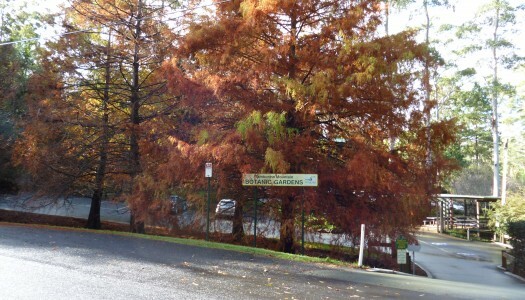 Tamborine Mountain Botanic Gardens Inc, the association set up recently to manage the Gardens, held its inaugural General Meeting of Members in late February. 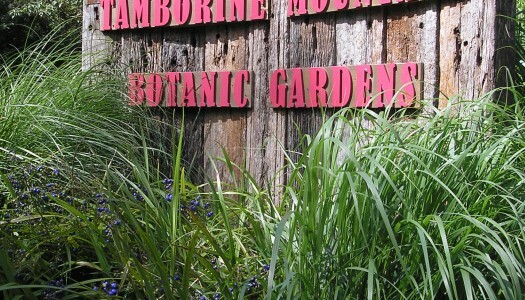 FEBRUARY 12, 2019 – The Tamborine Mountain Botanic Gardens volunteers have formed a new association to undertake the management and financial control of the Gardens. 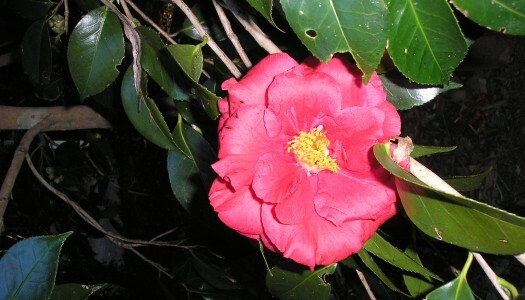 THE BOTANIC GARDENer is the official magazine of BGANZ which is the Botanic Gardens of Australia and New Zealand of which we are a member. So, you think the gardens are busy at the weekends?